Ants are notoriously difficult to get rid of with over-the-counter pesticides. While you might temporarily kill off the ones you see, more ants will soon be on their way. Fill out the form for a free ant removal quote! There are various types of ants, and all of them are bad news for your home. Ants are attracted to our indoor spaces because they can find access to food, water, and shelter. Some ants, such as fire ants, can sting you and are especially detrimental to children and pets. Carpenter ants can burrow into wood and cause structural damage. When dealing with ants in the house, identifying the species is the first step in eliminating the problem. From there, your pest control technician can address the infestation and prevent future infestations from occurring. 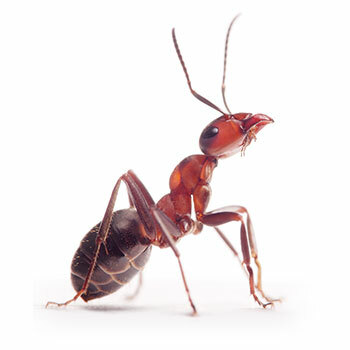 If you have an ant infestation, get in touch with us for effective ant removal and control. We know it can be difficult to protect your home from every type of pest that threatens it. Just when it seems you have remembered to have one critter eliminated, there seems to be something else you are having to prevent from infiltrating your space. Unfortunately, this is the way it goes. And one pest you will never truly be able to rid of your property is ants. But you can certainly try. When you hire Earthwise Pest Management, you can feel confident knowing that we are working as hard as we can to ensure that you receive the very best in ant extermination, removal, and control. 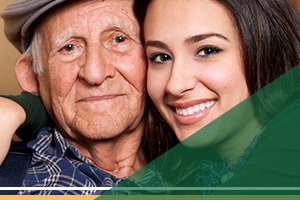 Continue reading below to learn more about our services. The very first step to eliminating an ant infestation in your home, besides seeing them in plain view, is to figure out what the species of ant you are dealing with is. While many people are not aware, there are multiple types of ants, all of which vary in their appearance and their methods of living. We’re going to give it to your straight: not all ants are created equal. Additionally, not all ants are as harmless as you may believe them to be. How can you identify which ones are currently taking over your home? Let’s discuss the most common type of ants our Sacramento ant control experts deal with. While carpenter ants do not like to eat wood, they do live in it. They do this by burrowing in and setting up nests that are extremely elaborate. These pests are known to cause significant damage to wood structures and are often confused with termites. However, the trained eye of an ant exterminator in Sacramento can figure out what type of critter you are dealing with. You are probably familiar with fire ants if you have spent any amount of time in the outdoors. These small red critters are relatively irritable and are known to create extremely large swarms if their nest becomes disturbed or is destroyed in some manner. This is one of the very few species of ants in North America that can sting you, leaving you with very painful spots. If you have an infestation of fire ants near your home, contact an ant removal service. While Argentine ants are mostly found in South America, they are known to appear in the States from time to time. These ants adore sugar and anything sweet. Once they are able to infiltrate your home they will leave trails throughout it signaling to their hive where they are finding their food — likely in your kitchen. If you have ants in your kitchen, get in touch about the ant exterminators Sacramento residents trust. We don’t have to deal with bulldog ants in California but they sure do in The Outback. These types of ants are most famous for how aggressive they are and the painful stings and bites they can leave on a person. They have been known to cause people to have to go to the hospital. Bulldog ants are even responsible for some deaths. We bet pest exterminators in Australia aren’t too happy when they get a call for bulldog ant removal! This type of ant is found in Africa, hence the name. They are known to create nests indoors and to reproduce at an extremely rapid pace. In fact, they are able to procreate so quickly that they can infiltrate and infest an entire office building in just a matter of weeks, leaving people where these ants live in need of commercial ant removal, stat! Known for loving to eat any type of protein whether it be meat, blood, or other insects, thief ants are often very difficult to identify inside a home. These critters are extremely small allowing them to hide and find food effectively at the same time. 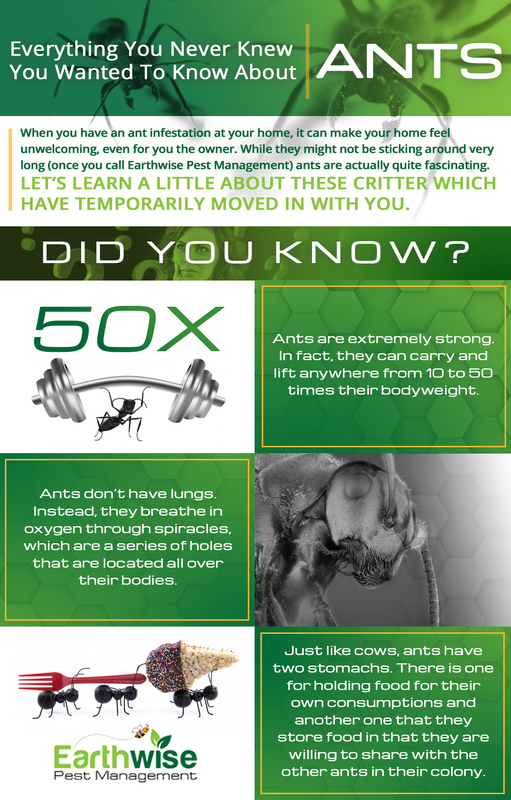 If you think you might have this type of critter, make sure to get in touch with an experienced pest management team who can identify which type of ant you have and create a method of ant control Sacramento residents know will work. Why Do Ant Infestations Occur? How Should You Handle One? Plain and simple, having an ant infestation in your home is quite disgusting. And while there are many different types of ants, they all do share one very common characteristic: they, like us, need food, water, and shelter. Controlling these three things can help you to prevent an ant infestation. Let’s discuss how you can start ant control in your Sacramento home today. GET RID OF TRASH A.S.A.P. When the temperature starts to rise in the spring and summer, ants will do everything they can to find shelter by coming into your home. It is their hope that they will not only be able to hole up at your place but that they will also be able to find food and water within. This is why you will so often see ants beneath sinks on the pipes or on the tile in your kitchen or bathroom. If you have any leaks at all in your home, we would suggest you fix them first and foremost as they are likely acting as literal watering holes for the ants in your house. As your Sacramento pest management team, one of the ways we keep pests out is by patching up entry points like the ones we just mentioned. When it comes to ant control Sacramento residents know that ants are like to infest a number of different surfaces in homes including doors, windows, walls, and more. If you are wanting to ensure that you don’t have ants lurking in these areas of your home, you should start by removing questionable fixtures and sealing any cracks that may be in walls, windows, or your home’s foundation. This will make the spaces inhospitable for ants and make them move on to a more desirable shelter. If you need help identifying these entry points and securing them, our ant control experts can help. Just give our pest management team a call and we’ll get to work with our pest exclusion methods! As we discussed above, carpenter ants may not eat wood in the home but they certainly do a lot of damage to it. 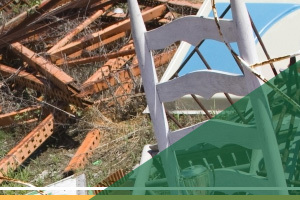 While you may not see the effects that carpenter ants have on your home as quickly as you would see deterioration from termites, the damage to your property will become abundantly clear over time, and possibly when your home is too far gone. For that reason, it is important to have regular pest inspections and quarterly pest removal services performed to eliminate current pest infestations and prevent new ones from showing up unexpectedly! Just like nearly all other pests, ants also cause a number of health issues in the homes they infest. Not only can they contaminate food, but they can even go as far as to destroy an entire field of crops and harm livestock in the right conditions. Additionally, some ants like fire ants will often set up nests outdoors. When these nests are disturbed, the ants are known to swarm and sting those around them, putting them at risk of health issues. If you have an infestation of ants or need fire ant removal in Sacramento, give us a call. Should You Contact An Ant Control Professional? When it comes to having certain infestations in your home, handling it yourself just isn’t an option. Take ants for example. In order to handle an ant infestation, you’re going to need the help of an experienced and professional pest control company in Sacramento or the surrounding areas. Most often, using a professional exterminator is recommended when you have infestations of things like bees, wasps, and hornets. On the other hand, fire ants pose just as much of a threat and should be handled as such by experienced fire ant removal experts. Another thing to consider when you have an ant infestation in your home is how often you have had other infestations. If you have been trying to prevent pests on your own over the last few years and you are still having issues with pests, whether they be different or the same, continuous infestations are an indication that you should hire professional pest control services. Not only can the professionals get rid of your current infestation, but they can also help you to prevent future infestations as well. 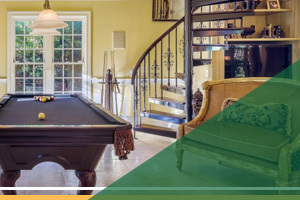 We are ready to take care of your Sacramento home by removing any pests that you are dealing with. Owner of Earthwise Pest Management, Joe Hawkins, is a second generation pest management professional, making him a trustworthy technician with many years of experience. 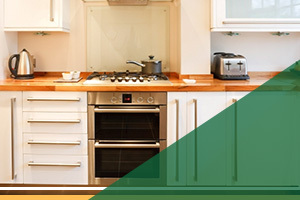 Additionally, every technician at our pest control company has been extensively trained and tested in the fields of pest control techniques, biology, materials and more. We are here to be your all-around pest management solution. If you are ready to get rid of the ants in your home once and for all, contact our Sacramento office today and get a free quote on ant removal services in Sacramento or the surrounding areas.